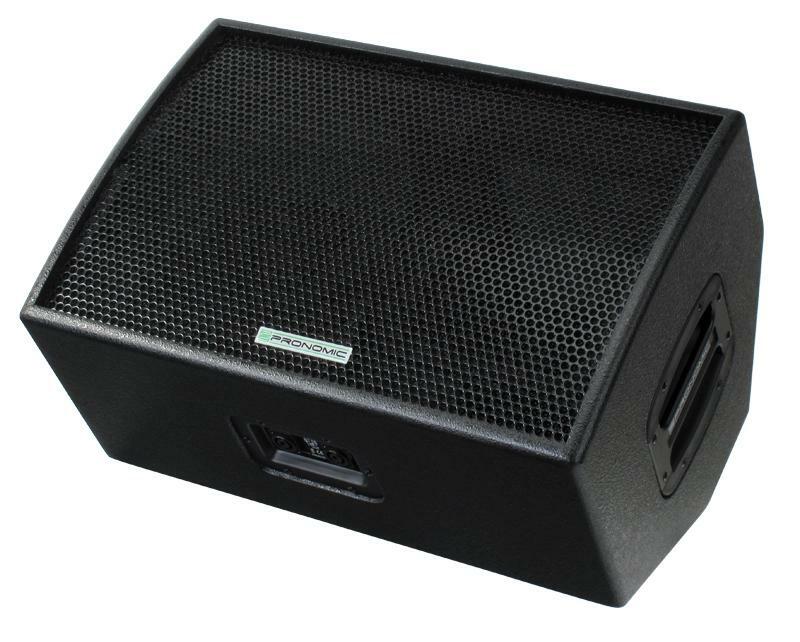 This passive speaker with up to 600 watts power handling is the ideal solution for a variety of sound reinforcement applications, whether as a stage monitor or PA speaker. 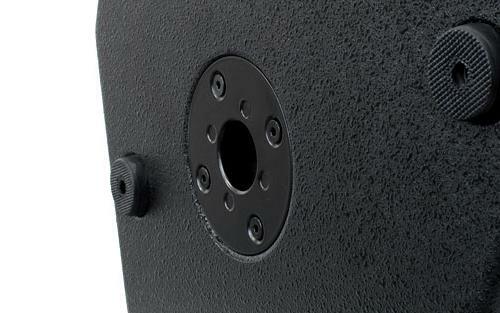 The MK-12 Prohas a new 1" ceramic driver as a tweeter and a 12" neodymium speaker. 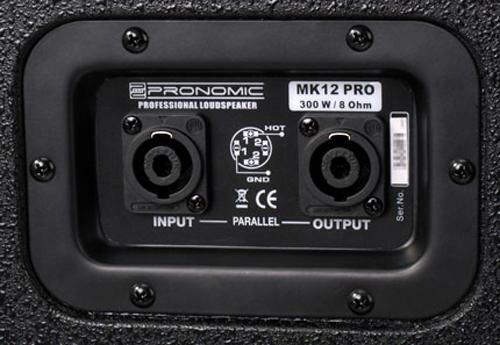 With 600 watts (peak) the speaker delivers enough volume to the required signals even at extreme sound on stage (eg in rock bands) still accurately. 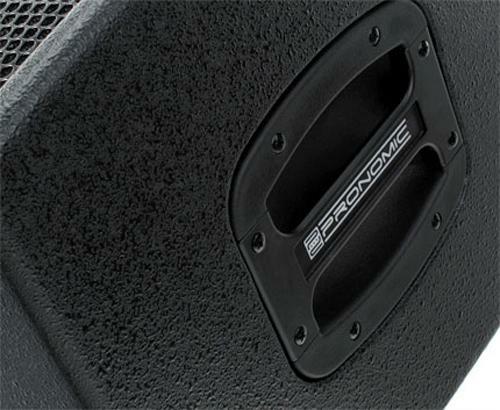 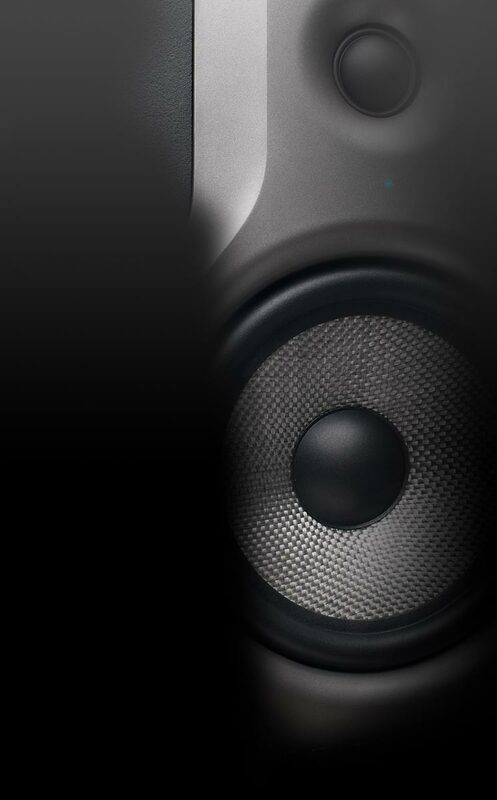 Of course theMK-12 Prohas the wedge monitor shape and design with an integrated pole mount for use as PA speaker. 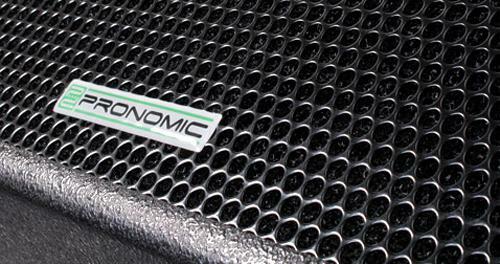 The solid wood construction and the front metal grille protects the speaker.